SKU: N/A. 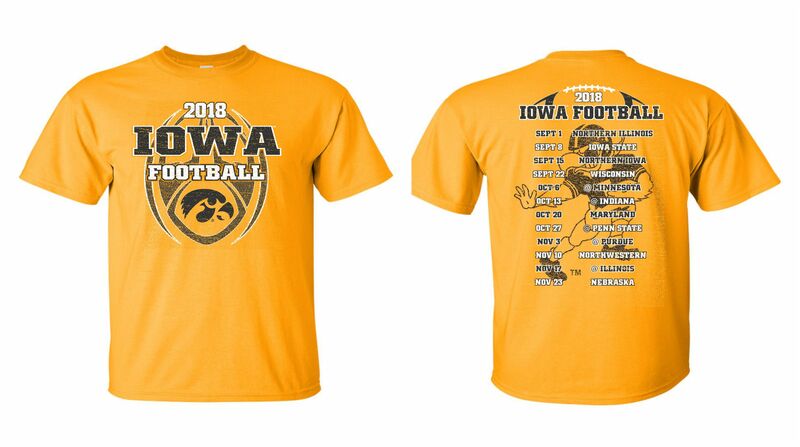 Categories: Specials, Apparel. 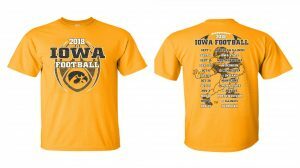 The 2018 Iowa Football Schedule Tees.